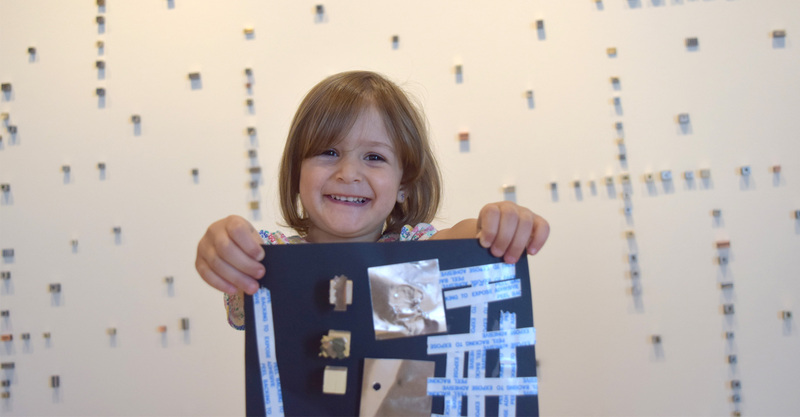 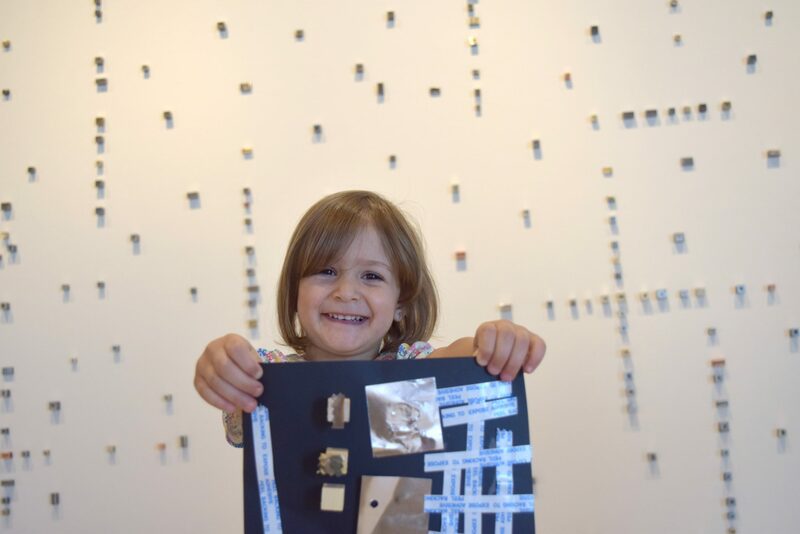 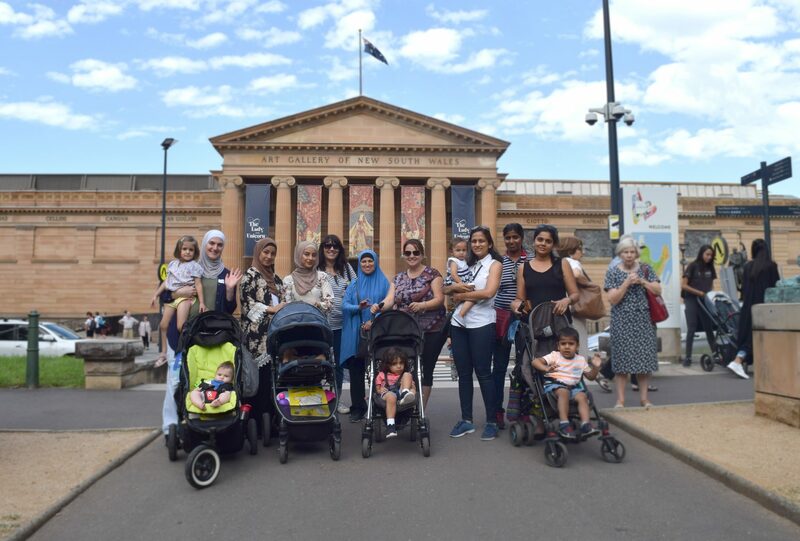 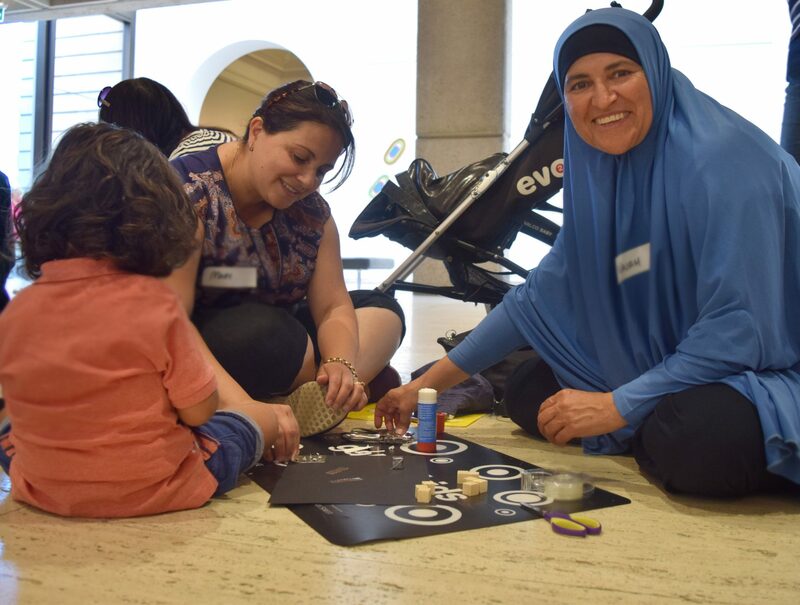 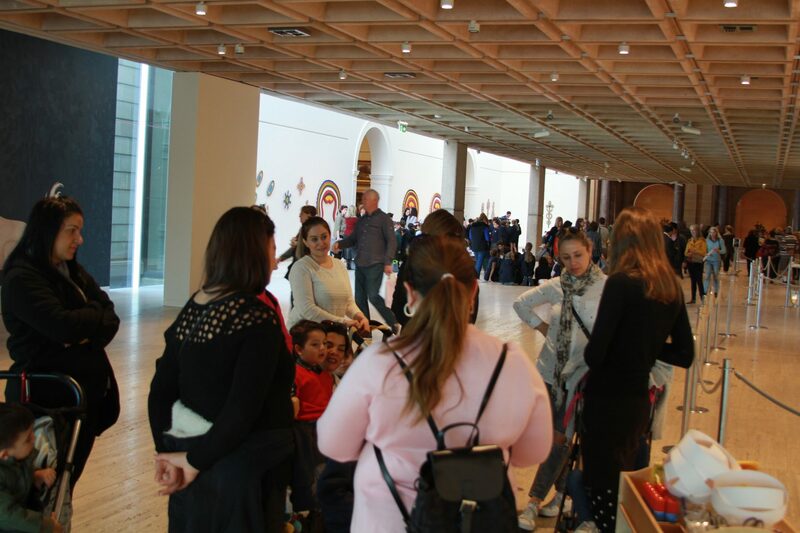 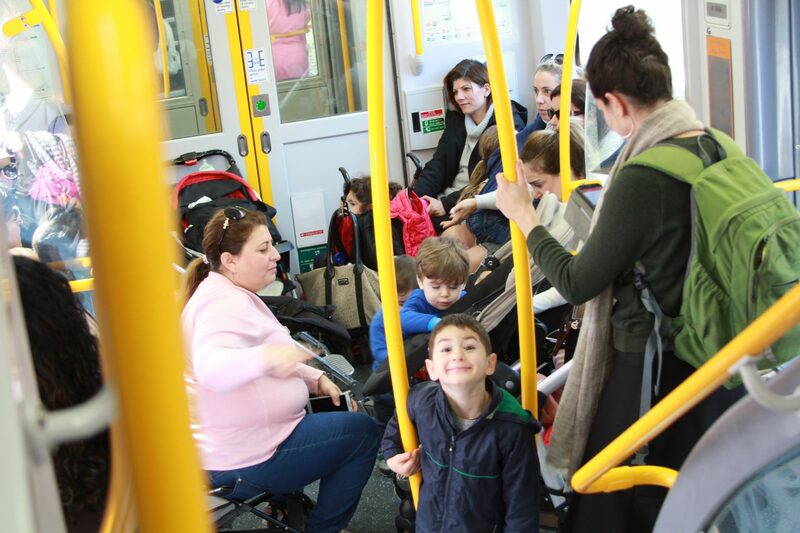 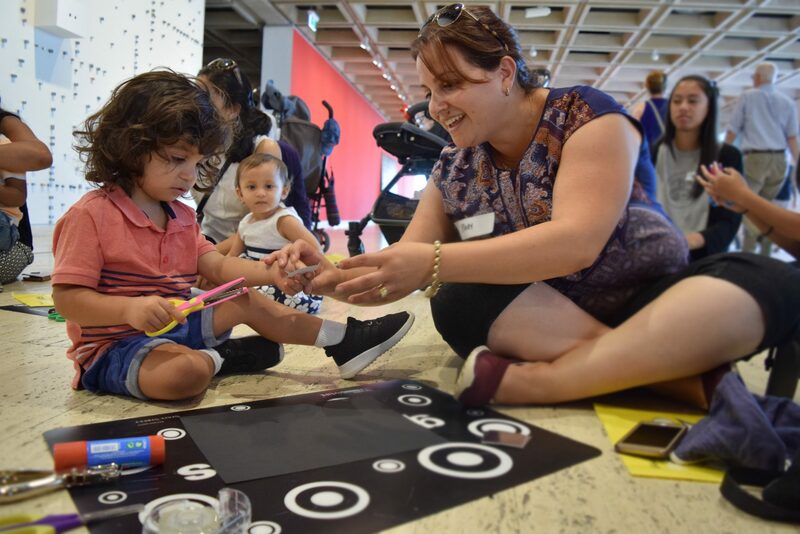 Tots to the Gallery is an opportunity for Family Creative Hub Mums and their pre-school aged children to explore the Art Gallery of New South Wales (AGNSW). 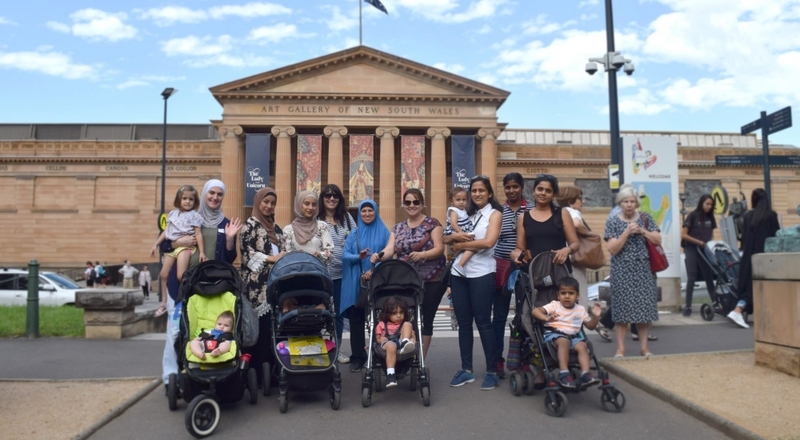 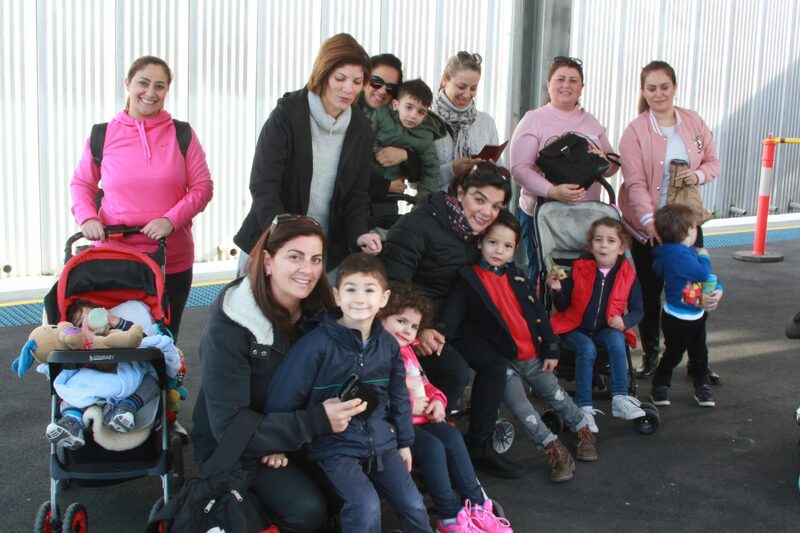 The program includes group travel to AGNSW, art making workshops, plenty of playtime, tours around the Gallery’s collections and lunchtime picnics. 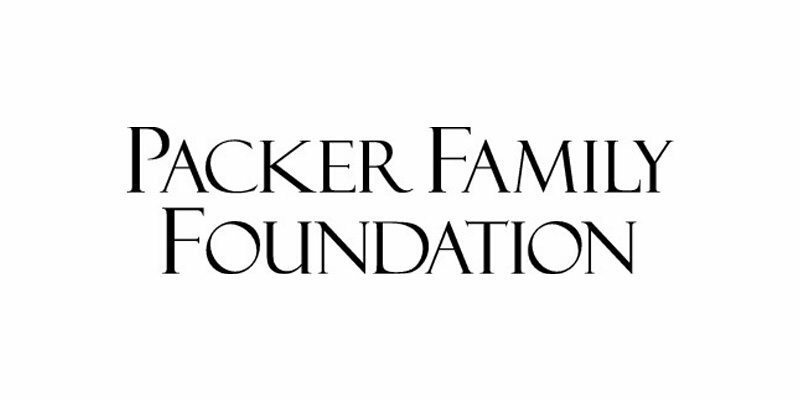 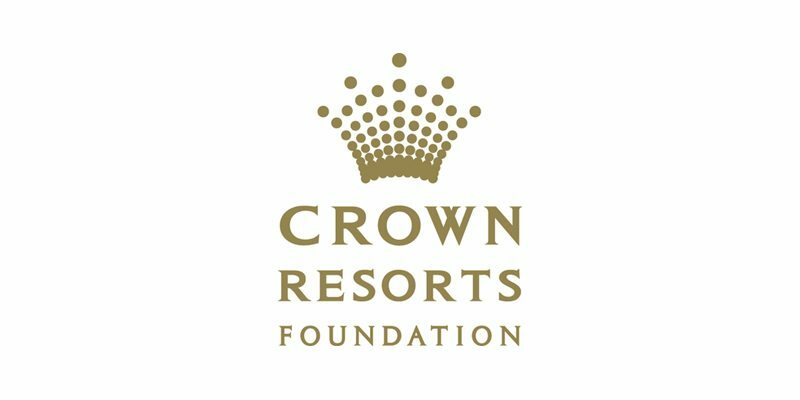 This project is funded by the Crown Resorts Foundation and The Packer Family Foundation.